Are you struggling with making selections and color choices for the kids spaces in your home? Your choice of colors, furniture and bedding/drapery can be overwhelming to choose and coordinate. My eDesign package for kid bedrooms or playrooms take the guesswork out of making the right selections. Kid’s bedrooms and playrooms are meant to be fun and creative spaces! 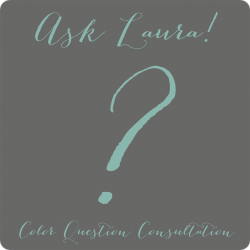 I can find the selections and colors that will work best for your kiddos and coordinate them with the rest of your home. Not only do I spend time finding the right colors, furniture and fabrics for your kid spaces, I also explain why I selected them. Contact me to get started on a kid or play room eDesign today!